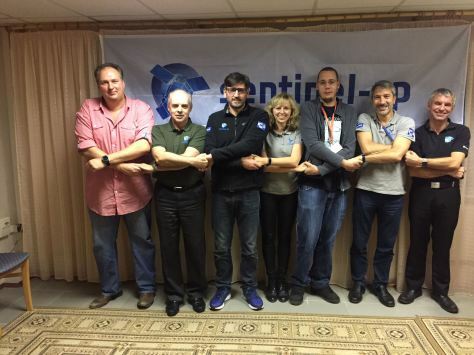 The team in Plesetsk has been busy with final preparations before launch. On Wednesday the booster was fuelled. Yesterday, the team charged the battery and continued with packing. 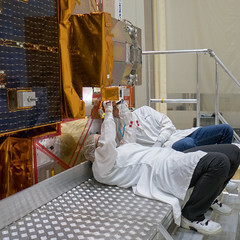 The Launch Readiness Review was also held, and concluded that everything was green for launch. Meanwhile at ESA’s mission control in Germany, our colleagues held their Pre-Launch Briefing which concluded that all was green for launch. Today the state commissioning has given the go ahead for launch. If all continues to go nominally, Sentinel-5P will be launched into orbit in less than two hours!